Rio is a good city to visit for a bit of casual Justin Bieber spotting. 9. 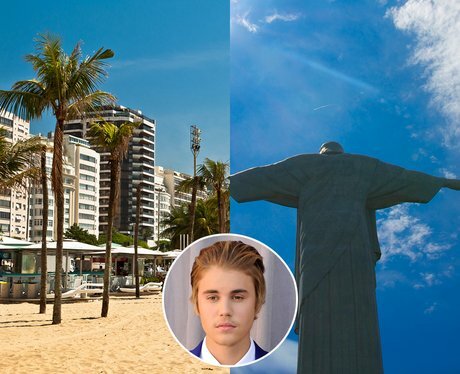 Rio is a good city to visit for a bit of casual Justin Bieber spotting.